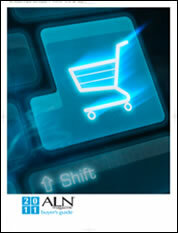 The 2011 digital edition of ALN® Magazine Buyer’s Guide is now available! Click here or on the cover to begin reading. Please forward this to any of your colleagues in the industry who would benefit from our free magazine (also available in print within the USA and Canada). 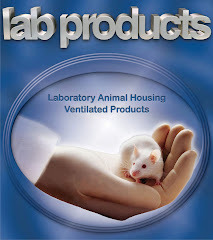 Copyright © 2010 Vicon Publishing, Inc. All rights reserved.